298 used ketches for sale. 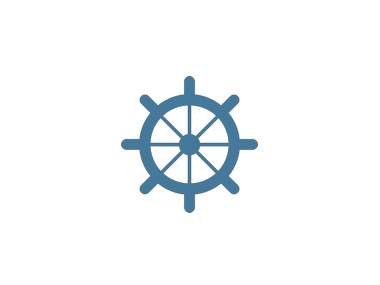 Find your ideal ketch boat, compare prices and more. Get an email alert for new ads matching your search. Buying a boat has never been so easy! Camper & Nicholson 39 11.7 m from Length 1,66 m from Draft.